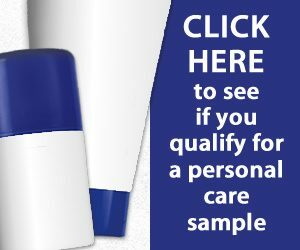 You are here: Home / FREEbies / FREE Magic Shave Sample! Head over HERE to see if you qualify for a FREE Magic Shave Sample! Magic Shave is a razorless cream shave formulated to help stop razor bumps and give a closer shave than a razor with a light fresh scent. Works in 4 minutes and lasts for 4 days.